Arcade Legends 3 is the greatest collection of classic arcade games we love. Arcade Legends 3 Game is the greatest collection of classic arcade games we love. Over 130 most popular games are all in just one cabinet! 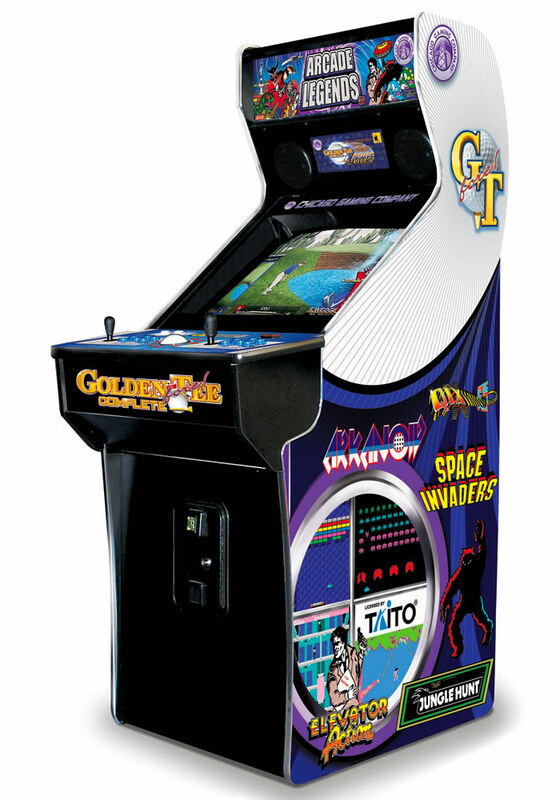 This collection of the best classic titles plus 29 award winning Golden Tee golf courses in one cabinet, what else would you like to rent for your corporate breakroom or party with your friends? The major challenge with the multi games arcade cabinets used to be a cumbersome navigation menu. Not in Arcade Legends 3 Game for rent. The custom menu sorts the game titles by name, original manufacturer and you favorites. 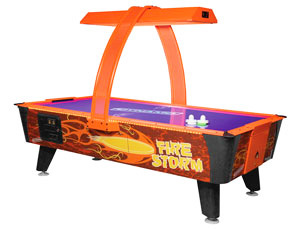 The user can quickly navigate the entire 130 titles available in this rented Arcade Legends 3 Game cabinet with a breeze. If you are not familiar with some of the game titles, while scrolling, the chosen game will get highlighted and can be previewed for more information. The player can see a brief tutorial how to play the game once the game is selected. Another challenge for the multi-game arcade games are the diversity of difference arcade controllers that each original game is using. How can you play a Centipede game with a joystick or can you imagine to play Ms Pac Man with a track ball? Arcade Legends 3 Game utilizes the real original controls, included but not limited to one trackball, two “Super Joystick” and fifteen buttons. You are asking why fifteen, the answer is simple, the more the merrier. Well, the real reason is; some of the games like Street Fighter II are actually using six buttons to control the characters. Arcade Legends 3 Game for rent is a beautiful full size commercial quality cabinet with 26” LCD display you are guaranteed to enjoy. So get your friends together and let’s have a party at your corporate event, birthday or graduation or just simply relax with rented Arcade Legends 3 Game in your house for the weekend.